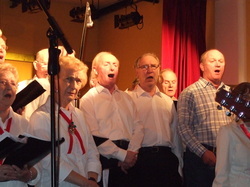 The Southend Community Choir began as a social and cultural group in 2010. It's members meet weekly at the Faythe School, as there simply isn't space to fit them all in the Centre! They have enjoyed great success under the direction of choir master Ian Grey, whose own mam is a member of the choir. 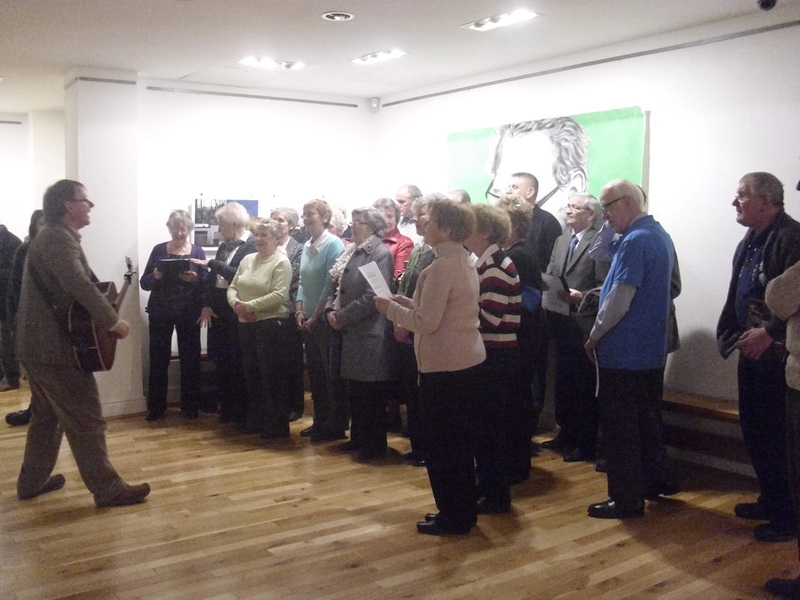 The group have toured the county at shows, nursing home visits and public events such as the launch of the "Friday's Men" book. They will perform as part of the upcoming Commodore Barry festival in June. The choir is a classic example of something great growing from a small idea. Few of the members had ever thought of themselves as singers, or had performed in public before and have now become not-so-minor celebrities! 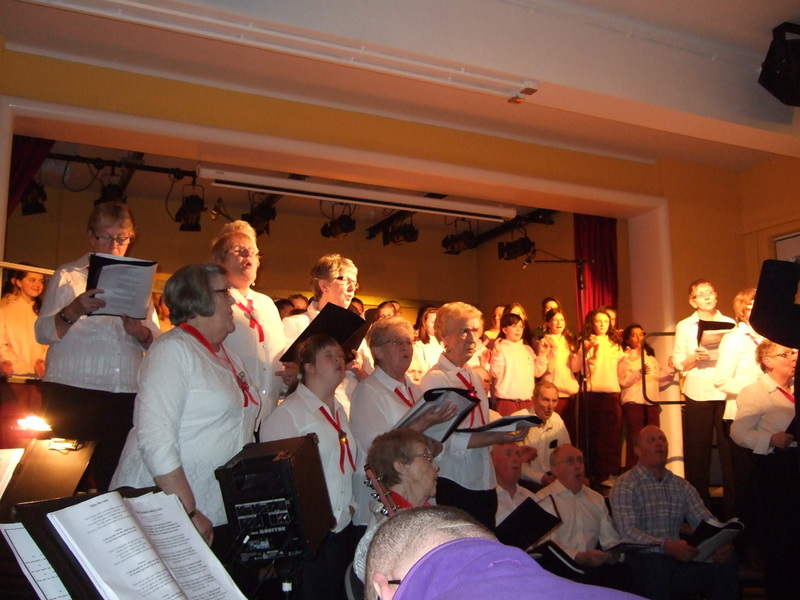 The experience of singing together as a group is tremendously uplifting and everyone in the choir feels that the confidence and camaraderie generated is keeping them all young. This is despite the title of their debut release "Golden Oldies", which was launched in November 2011 You can have a listen to one of the tracks by launching the audio player below.